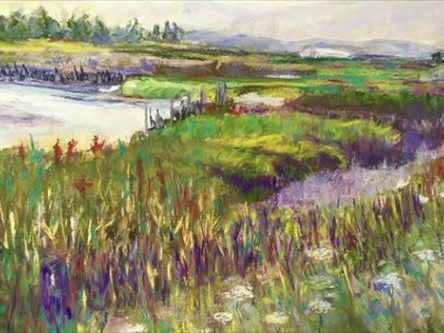 Gallery North, an artist-run cooperative gallery, is currently accepting membership applications from accomplished artists who are seeking an excellent venue to exhibit their work. 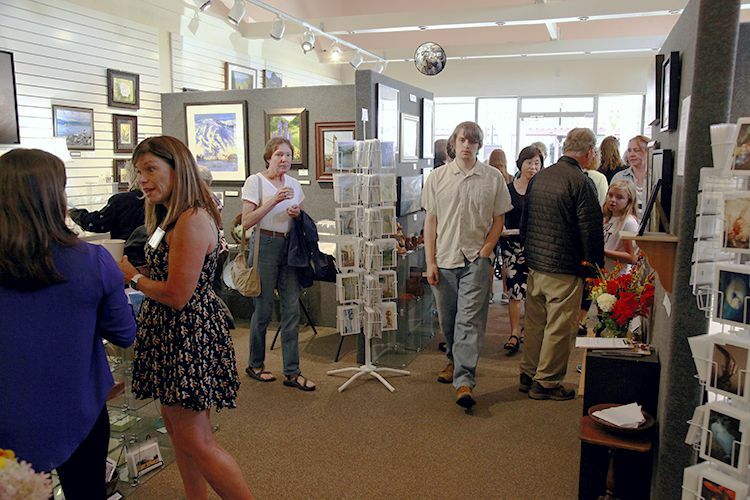 Located on Main Street in beautiful downtown Edmonds, Gallery North provides a friendly atmosphere for customers to view and purchase exceptional artwork created by local artists. 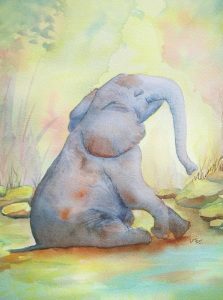 Member artists enjoy the camaraderie and support of fellow members and actively participate in the gallery’s operation. Each member artist is assigned a gallery job as well as gallery sales shifts (approximately three 3-hour shifts per month). In addition, artists attend a monthly member meeting and provide a different selection of artwork each month. Click here for the Membership Application and more information. To be successful when applying for membership with Gallery North, you should be actively working on your art career and have experience exhibiting and selling your artwork. Before applying, it is also important that you have a consistent body of work and a sufficient inventory of completed work to change out your display each month for at least a year. New members will be matched with tasks according to their skills and preferences. 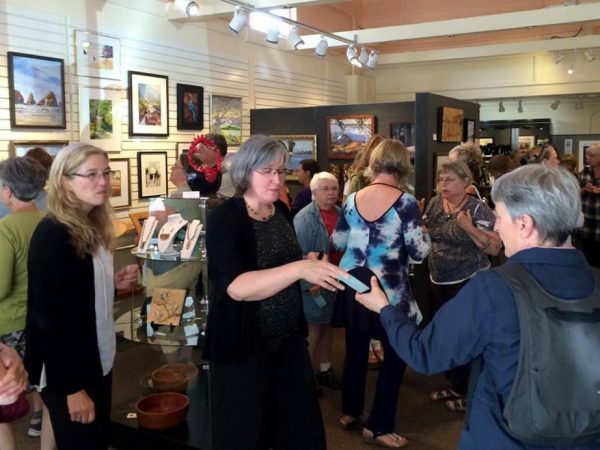 As a gallery member, your art work is on display and available for sale 7 days a week. As a member you enjoy the benefit of working with other artists like yourself. Each member contributes and provides inspiration to others while working hard to sell their own and other member’s work. 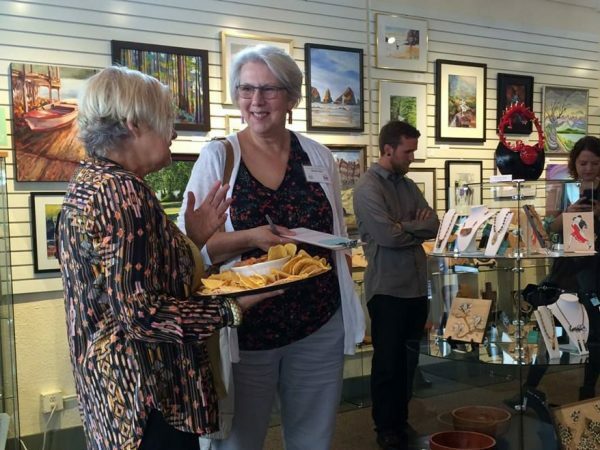 Members often are given the opportunity to show outside the gallery and may receive commission referrals from gallery customers and other artists. 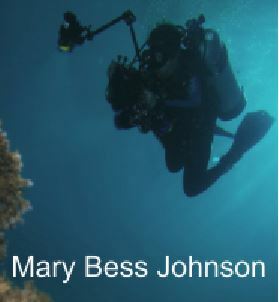 In addition, gallery artists often share their experiences concerning outside events, classes, and artist organizations. 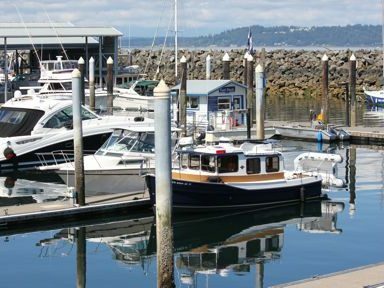 Edmonds is a friendly and thriving smaller community that is located on Puget Sound. The scenic atmosphere is inspiring while the downtown district offers a variety of shops and restaurants that bring visitors from around Western Washington.